I am so looking forward to our weekend! We have Ella's first dance class, Brayden's first soccer game, apple picking, a kid birthday party and best of all, the Bears opener on Sunday! I'm ready for it all! Ella started preschool this week and that has for sure been a favorite of mine! I am so proud of her! I just ordered this kimono and as much as I'm not usually a kimono person, for $7 I think I can be :) I think this with a basic tee, skinny jeans and booties will look so cute!! Now that I have 2 kids in this age range, I think we will start doing some of these! Ebates is awesome, seriously!! And I hope this kimono works out! So PLEASE let me know how that kimono works out. I almost ordered that one a few weeks back but ended up getting a different one instead. If you love it, I'll totally order this one too. Happy Friday! Love the volunteer for 2-4 year olds. My little ones are 2 and 3.5 and those are some great ideas. And the scarecrow / snowman is pretty awesome too! Great finds. 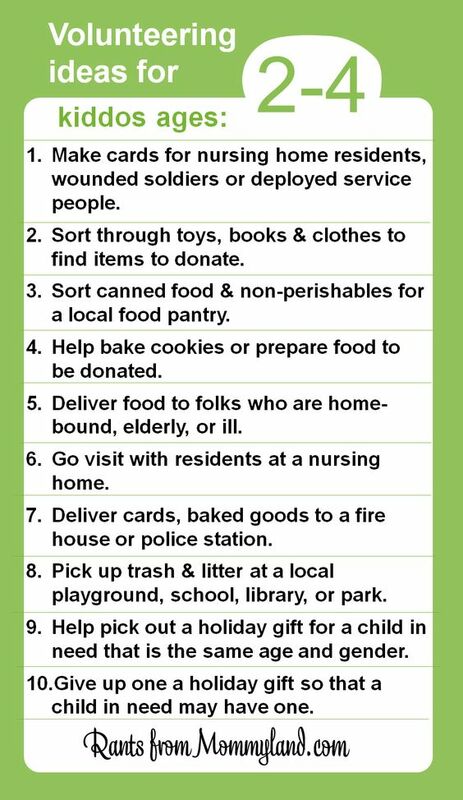 I know, I really want to incorporate some volunteer activities with them this Fall! Let me know how this kimono works!! I'm soo intrested to find out. I'm always nervous to order things like that through Amazon because I'm afraid they'll fit weird or something BUT for seven dollars you can't beat it! I will be sure to post a follow up on the kimono! Your door is very pretty. Wish your kiddo all the best in preschool. Gosh, I love so many of these! Your front door looks AMAZING!! And that kimono is super cute!!!!!! I would never even think to shop for a kimono on Amazon! Ebates--I signed up a couple of years ago but always forget to use it!!!! I know I totally need to get in the habit! 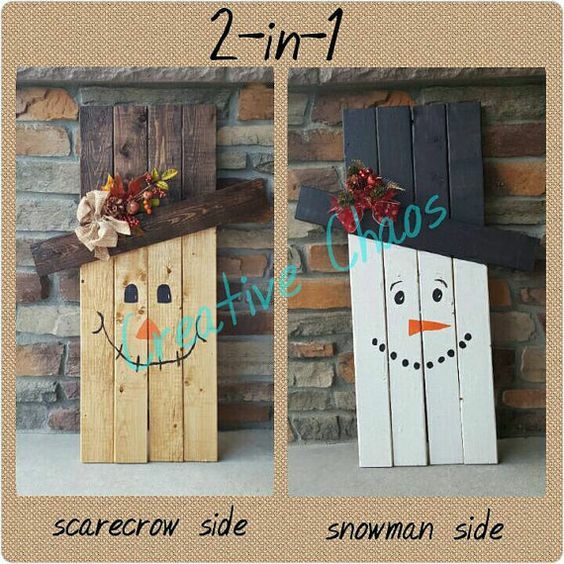 That scarecrow/snowman is so adorable and would be so easy to make! And I love that list of volunteer ideas for youngsters! Thanks for sharing! I'm sorry, did you say only $7 for that kimono?! I'm going to get it now, too! I've been wanting one and it never occurred to me to check Amazon. And girl, your blog fell out of my blog reader again apparently, because just now your last 4 posts all showed up like they were brand new. Grrrr. I hate it when I miss stuff!